Our technicians have been trained with the latest repair techniques to make sure your car is repaired the way the manufacturer recommends. We stand behind our work 100% and guarantee our work with a Limited Lifetime Warranty. 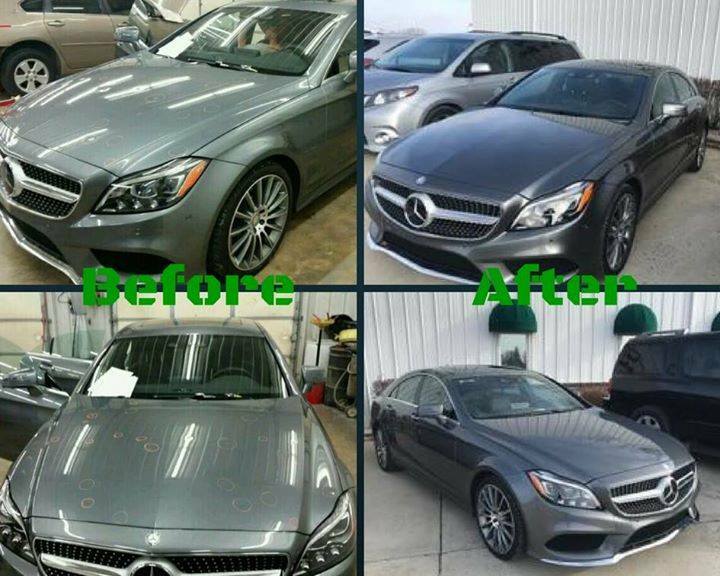 Paap Auto Body knows that you are busy and that is why we adapt to your schedule with Mobile Estimates. We can come to your home or work to better serve you.